Benjamin Moore paints are the standard for excellence. Their mission is to create the highest-quality stains and paints in the entire industry and provide the tools needed for their customers to find the right paints in the right colors for their home. At Monarch Paint and Design Centers, we provide Benjamin Moore paints as a sign of commitment to our customers to help turn your house into your dream home. For nearly 100 years, Hunter Douglas has been dedicated to studying the properties of light at the windows in order to bring high-quality custom window treatments to their clients. 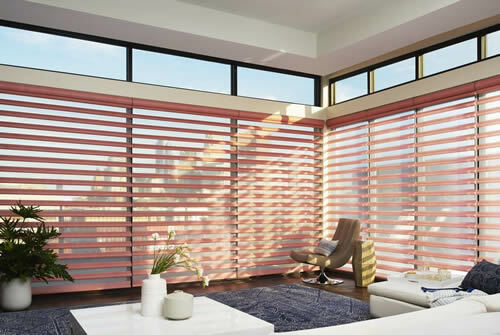 Hunter Douglas window treatments feature high-quality fabrics that offer high levels of privacy and light control. At Monarch Paint and Design Centers, we offer a wide selection of Hunter Douglas window coverings that can meet any of your function or style needs. To help make shopping for custom window treatments easier, we offer free in-home consultations. In these consultations, we will bring samples of our Hunter Douglas window treatments into your home, so you can see how they look and work before you make any purchases. Call us today to make an appointment and see which Hunter Douglas products are right for your home. With color consultations, one of our design professionals will come to your house to help create a custom color palette for your home. Color is one of the most important factors in changing the look and feel of your rooms, and our design experts can help you consider all the different elements of your rooms, including lighting, flooring, furniture, and your own personal style needs. 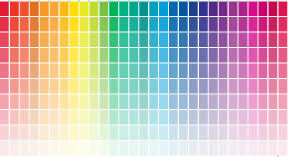 Give us a call to make an appointment for color consultation today. Our design team is made up of experts in interior design, color consulting, window treatments, and textiles. 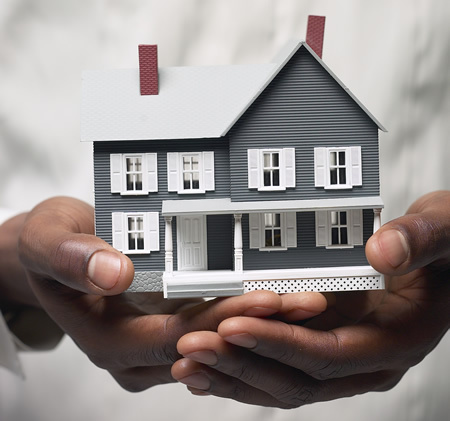 They have many years of experience between them, so you can be confident that you are getting quality service and advice. Stop by one of our many locations today to meet our design team and take the first steps towards making your dream home a reality. The products and services provided at Monarch Paint & Design Center are what set us apart from the competition. Proof of this can be see in our latest special offer. 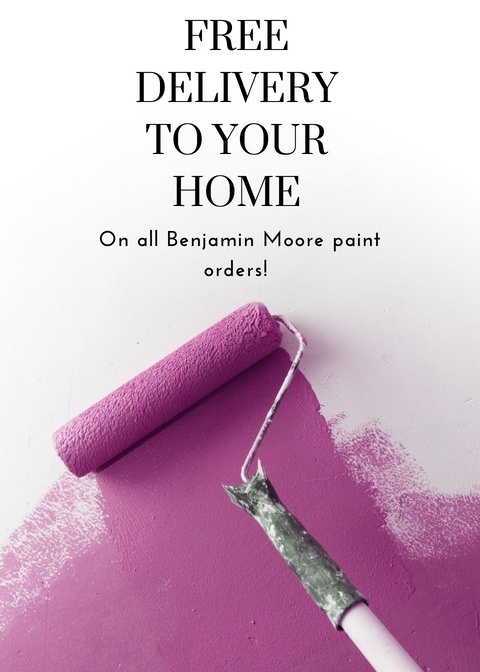 Free delivery to your home on all Benjamin Moore paint orders! For more information or to take advantage of this promotion, contact us today!